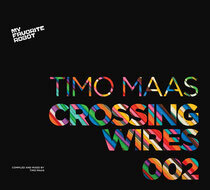 Following on from the inaugural ‘Crossing Wires’ compilation by Toronto trio My Favorite Robot, next to mix it up for the series is Germany’s Timo Maas. Still riding high off the success of his latest full length release, ‘Lifer’, back in 2013 (which blended trip hop with ambient, sleazy house with wonky techno and included collaborations with the likes of Placebo’s Brian Molko and Brighton chanteuse Katie Cruel as well as James Lavelle, founder of ‘90s label Mo Wax) Timo has arguably long been a pioneer in his field. He also runs his own label, Rockets & Ponies, and the producer has also appeared on the MFR label before with track ‘Dancing For My Pleasure’ from the first Crossing Wires. 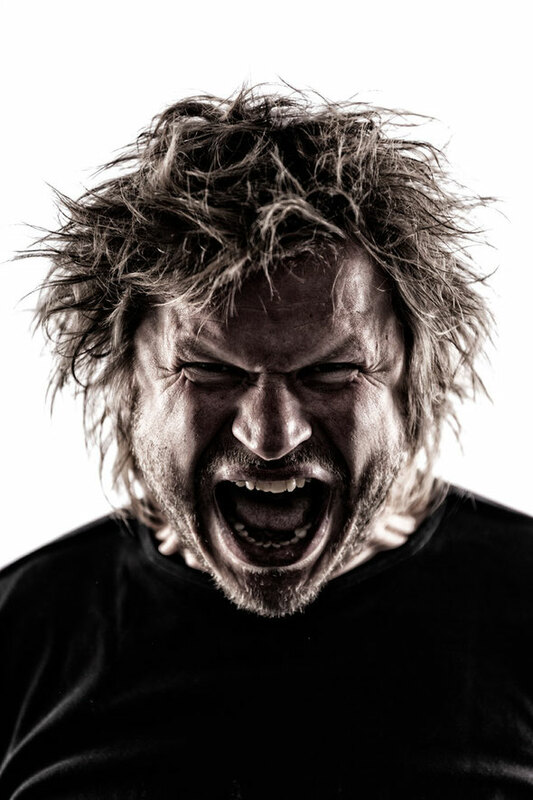 Timo is also a DJ and in 2013 celebrated 10 years as resident at one of underground house and techno’s most mythologised clubs: Circo Loco at DC10 out in Ibiza. As such, this new ‘Crossing Wires’ compilation draws on his skills as both selector and sequencer. The mix features 14 brand new and exclusive tracks from a range of artists old and new – some are closely associated with MFR, some less so, but together they paint a picture of the state of modern electronic music. Eric Volta kicks things off with the synth stylings of ‘Dreams Don`t Turn to Dust’, a suitably lush affair that sets a soothing tone. From there you drop into a compelling groove courtesy of My Favorite Robot’s ‘Dead Of The Dance’ and Timo balances the tempo through his ensuing selections. He features spaced out sci-fi house with Discern & Signal Flow’s ‘Coarse Language’ to tripped-out tech with Tim Green’s ‘Plenty of Spiders’ and the kinetic and synthetic sounds of Martin Buttrich’s ‘Bubble Heat’. Timo’s own productions appear twice, first in the form of ‘Watching The Robots’ then in collaboration with long time partner Santos on ‘Z Panorama’. Tracks and remixes from Chris Carrier, Villanova and Daniel Stefanik then make up the latter half of the mix in which energy levels are kept high. It’s out 23 June on My Favorite Robot.